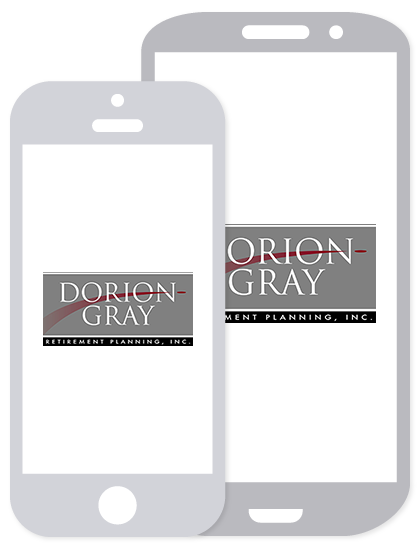 Social Security | Dorion-Gray Retirement Planning, Inc. The biggest question facing baby boomers is when to take Social Security. Do you; take it at age 62 when you are eligible, wait to Full Retirement Age (FRA) or at age 70 to maximize your monthly benefit? The answer depends on your personal situation. If you’re not working and have few resources, you may have no choice but to take your Social Security early. However, if you are still working it generally doesn’t make sense to file for your benefits until you reach your FRA since some or all of your benefits will be withheld. If you are receiving benefits and are under FRA, the maximum amount you can earn before benefits are withheld is $15,720 in 2015. 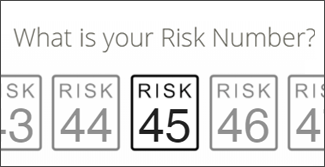 If you apply for your Social Security when you first become eligible at 62, your benefit will be 75% of your Premium Insurance Amount or PIA. This is the amount you will receive for the rest of your life, increased only by the annual COLA’s (cost of living amount). Full retirement age for people born between 1943 and 1954 is 66. This is when you will receive your full unreduced benefit. If you delay your benefit at age 66, your benefit will increase by 8% a year until you reach age 70 after which no increases apply. Coordinating spousal benefits is one of the most complex areas of Social Security planning. A married person who has little or no earning history can receive an amount equal to half of their working spouse’s benefit. Let’s say Bill is married to Mary who stayed home to raise the kids. When Bill applies for his Social Security, Mary’s benefit will be half of his at her full retirement age. If she is 62, her spousal benefit will be 35% of his benefit. Bill could file for his Social Security at his FRA then suspend his benefit. If he waits until he is 70 he will have a benefit 35% higher than what it would have been at age 66. It is also possible to benefit from each other’s spousal benefits assuming they were both high wage earners. Assume Ann worked in a high-paying job. After she files for her benefit, and as soon as her husband John turns 66, he may apply for his spousal benefit. This gives him half of her benefit while his benefit continues to increase at 8% a year until his age 70. When he turns 70, he can then draw on his own higher benefit. There are many opportunities to maximize a married couple’s combined benefit. We understand it is common for people to want to take their benefit as soon as they are eligible thinking “I better take it before I lose it”! But remember, you have been paying into Social Security all your life so you should take your time and analyze every possible option.